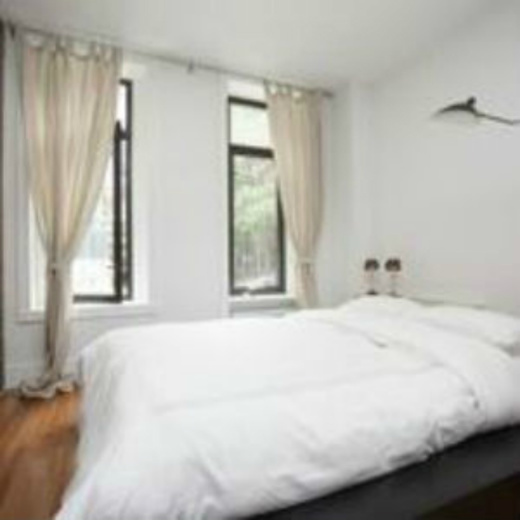 This luxury studio located on the Upper East Side, on East 82 Street. From “Museum Row” to FDR Drive, Upper East Manhattan is the luxury area between Central Park and the East River. The Metropolitan Museum of Art is on Museum Row,” an area with a high concentration of museums, rounding out the elegance and grandeur that characterizes the western side of the Upper East. It is ideal for the NYC vacation you have always dreamed of! 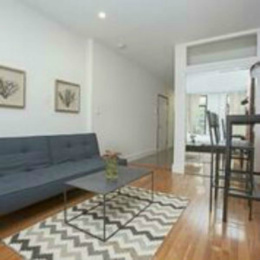 This private apartment features flat screen TV, comfortable queen size bed, dining area. Linens and towels also provided. Up to 3 people can comfortably stay in the apartment.